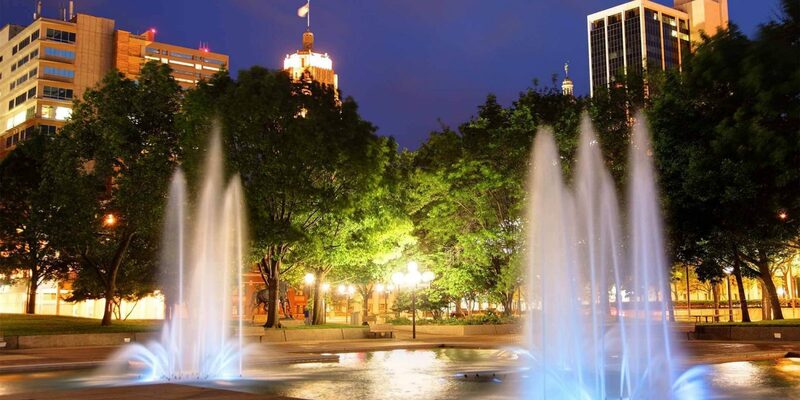 Fort Wayne is only an hour away from our offices in Warsaw, IN, making us the number one choice to turn your website around. For more than ten years 1Eighty Design has offered the best solutions for making your website stand out from the rest. We offer many professional solutions for your new website design including Website Design, SEO, Content Writing, and Brand Consulting..
We are happy to come to you! Contact us to schedule an appointment in the convenience of your business location!